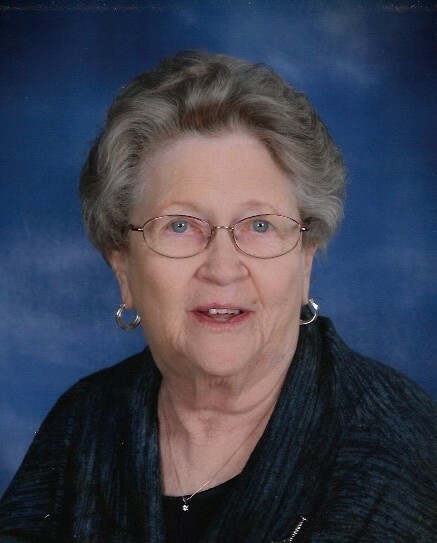 Shirley Davis McLellan, 85, died peacefully at home, Saturday, April 14, 2018. Born in Charlotte, NC, on September 11, 1932, to William P. and Della Noggle Davis, she was a graduate of High Point University and received a Master’s degree from Mississippi College. She taught music in public schools in Mississippi and in Johnston and Camden counties in North Carolina. For many years she taught music at Greensboro Day School. She was also an organist and choirmaster in a number of churches that she served along with her late husband, the Rev. C. Aubrey McLellan, including Shiloh Baptist Church, Shiloh, NC, and College Park Baptist Church, Greensboro. Most recently, she served as organist at Oak Hill Friends Meeting, High Point. Shirley loved music and books, clipping and sharing unusual obituaries, coffee and outings to bookstores everywhere. When she was 65, she made her first trip to Europe, where she caught the travel bug in a big way. She received a grant to study music in Vienna, where she went several times, and then she was off to Prague, Scotland, Ireland, Italy, and France. She was preceded in death by her husband and a son, Mark McLellan, and two brothers, Roger L. Davis and Charles W. Davis. She is survived by two daughters, Faith McLellan, of Segny, France, and Hope McLellan Hundley (Gary), and one granddaughter, Grace Ann Hundley, all of the home; a niece, Theresa Romo; a nephew, Ronald L. Davis; five first cousins, Mr. Johnie H. Hayworth, Mrs. Emmett (Mary) Hiatt, Mrs. Kenneth (Frances) Brown, Mrs. John (Betty) Sulger, and Mr. Jacky Davis; and a host of other relatives and friends. Visitation will be 6 pm to 8 pm, Sunday, April 15th, at Cumby Family Funeral Service in High Point. Her life will be celebrated at 11:00 a.m. Monday at Abbotts Creek Missionary Baptist Church, with interment to follow in the church cemetery.